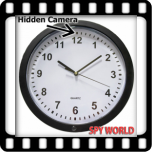 Are you worried about being recorded without your knowledge? 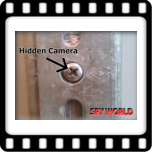 Do you think there are hidden microphones at your home or business? 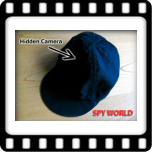 Here at Spy World Miami we have the best solution for your problem with our service of microphone detection. 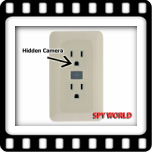 We make extensive inspections and searches to detect, locate and remove spy devices with our first class products in locations like: houses, offices, business, storages and many more. We serve in many places in Miami: Coral Gables, Brickell Gables, Doral, Fisher Island, Kendall, Miami Beach, Monroe and many more. If you want to know something else about our services do not hesitate to call us at 305-542-4600 and our experts will give you all the information, we serve in Pinecrest, South Miami, Westchester and all over Miami. 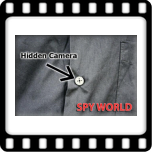 Don’t forget to visit us, the best Spy Store in Miami. 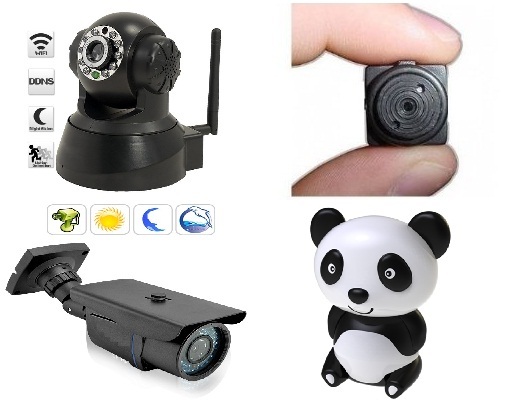 If you have a new security camera or a security camera system, you should know that the installing process may be delicate and difficult. 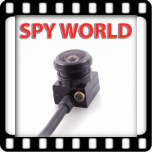 The best you can do is to find a trusty Spy Shop and here at Spy World Miami we have the proper service of camera installation. We work all over Miami, including Medley, Miami Lakes, North Miami, West Miami, Homestead and many other counties. 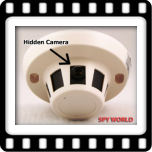 We give you all the support and all the experience that our team has in how to install hidden camera, just call us free at 305-542-4600, our experts will be glad to help you, and remember that if you look for first class products, here we got them all at Spy World Miami, serving in Hialeah Garden, Coconut Grove, Aventura and many other places in Miami. 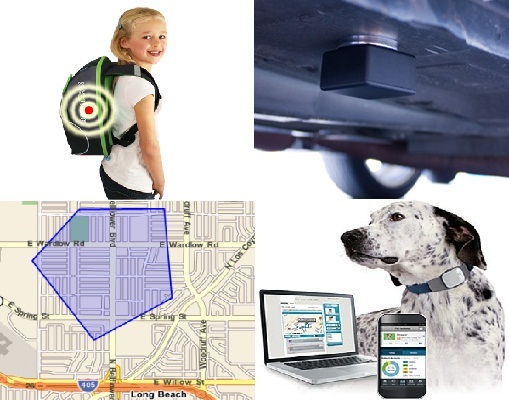 Looking for first class tracking devices? 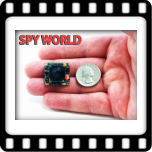 You do not have to looking for anymore, because here at Spy World Miami we have devices made especially for you and we can include GPS installation service. We work all over Miami including many places like: Bal Harbour, Key Biscayne, North Miami Beach, Adams Key and many other places. We will give you all the support at the time of choosing, purchasing and installing the best GPS devices. 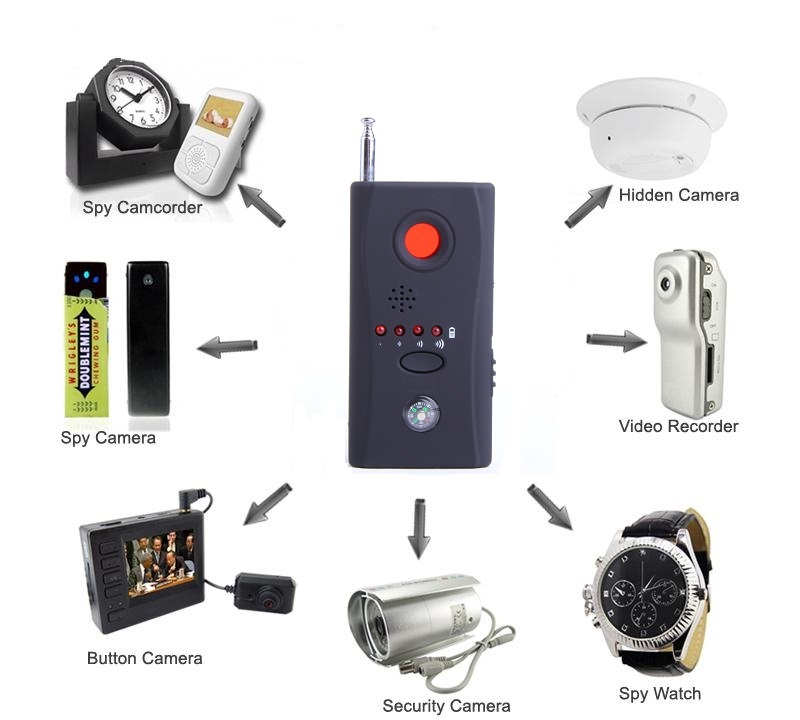 If you want more knowledge at the time of purchasing the best GPS Tracker, do not hesitate to call us, the best Spy Store in Miami. we work in Andover, Brownsville, Carol City and many more places in Miami. 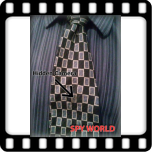 Call our experts for free advice at 305-542-4600, or visit us, the best Spy Store working for you. We serve in many places in Miami. 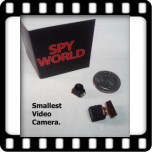 If you are looking for a Spy Store do not hesitate to call us 305-542-4600, because in Spy World Miami our experts will help you choosing the best camera for you, and don’t forget to visit us, the best Spy Shop in Miami.